Everyday, thousands of children in our communities are going hungry. While school breakfast, lunch, and snack programs are actively addressing this crisis, the weekend remains a difficult time for many families. That’s why Backpack Buddies provide a backpack of food on Friday afternoon that’s full of meals and snacks for the weekend, ensuring that every child returns to school on Monday morning fed and ready to learn. MINT Home Team is proud to have been a part of this program since its inception. Together, we are stronger. We’re proud to support the work to create a future without breast cancer. Providing love and hope to Vancouver’s homeless and at-risk street youth. 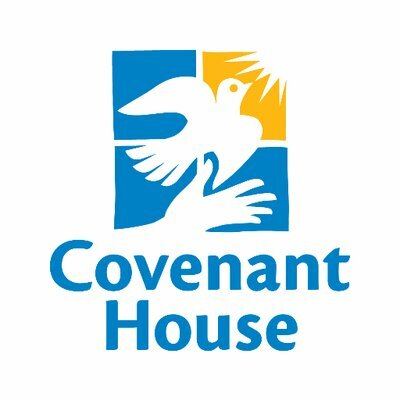 Covenant House helps young people ages 16 to 24 who have fled physical, emotional and sexual abuse; those who have been forced from their homes; and those who have aged out of foster care. BE EPIC! 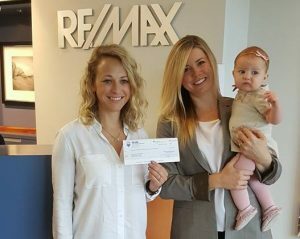 The last decade has seen many cancer care breakthroughs and countless lives saved, impacting us all.MINT Home Team is proud to participate in one of the best programs that has the highest percentage of donations. 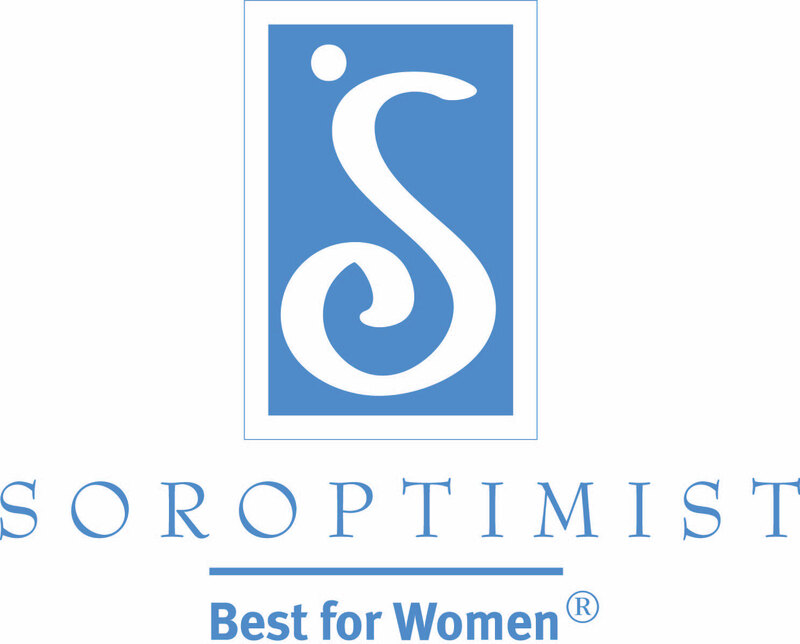 A global volunteer organization that improves the lives of women and girls through programs leading to social and economic empowerment. 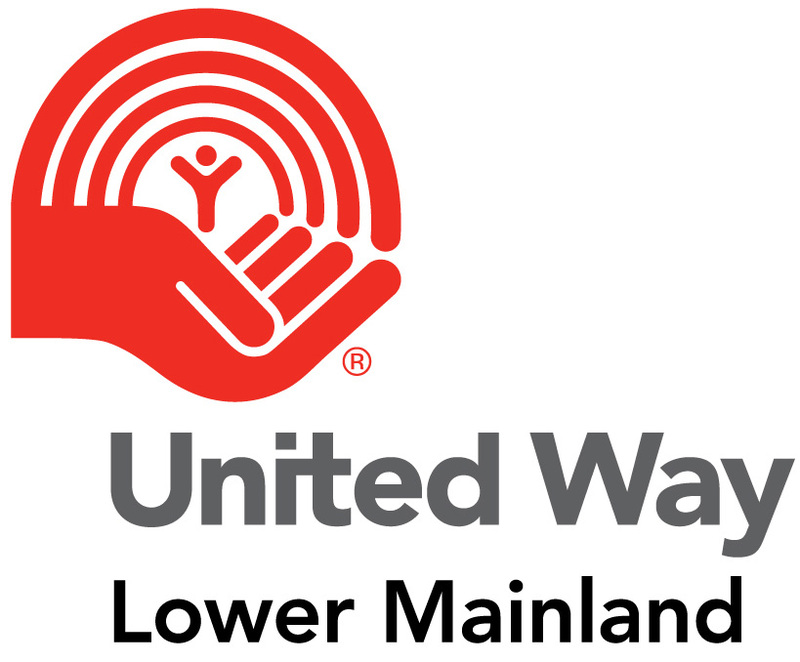 United Way of the Lower Mainland has been changing lives locally for 87 years. This year, they invested $33+ million to improve 400,000 people’s lives, including: 40,000 kids | 74,000 families | 58,000 seniors. That’s the kind of math we like!